Swedish second-tier side Jönköpings Södra IF have signed a three-year cooperation agreement with Division One League side Nkoranza Warriors. 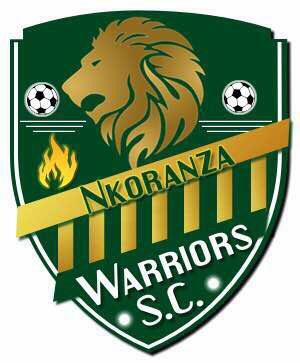 Nkoranza Warriors SC was founded in 2007 as Bolga All Stars but moved to the city of Nkoranza in the fall of 2017 and got its current name. The collaboration is based on young football players from Nkoranza's activities being given the opportunity to develop by playing elite football in J-Södra. Within the framework of the collaboration, the Jönköping Club is involved and ensures Nkoranzana's continued development of talented players in Ghana. The purpose of the collaboration is to develop youth activities. It further strengthens the development of talented players, explains Andreas Jankevics.